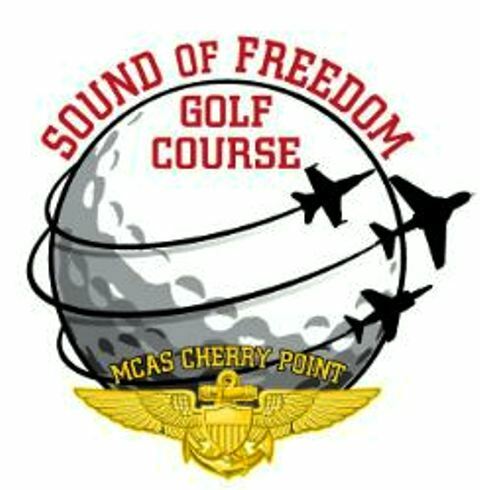 The Sound of Freedom Golf Course, also known as Cherry Point Golf Course, is a Military, 18 hole golf course located in Havelock, North Carolina. The course first opened for play in 1943. 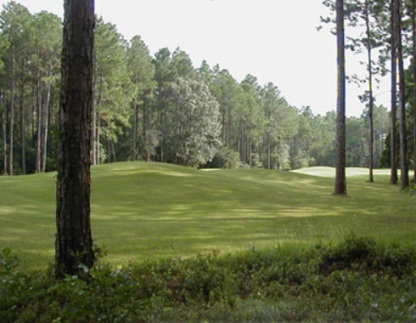 This was the first golf course designed by George Cobb.  The course plays to a maximum distance of 6,642 yards and a par 72. 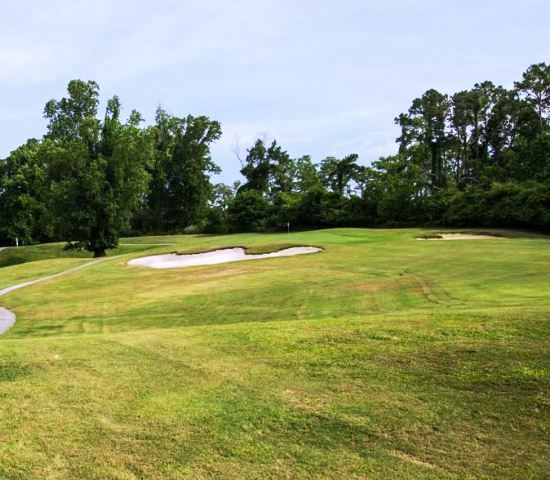 The course sits alongside the Neuse River. 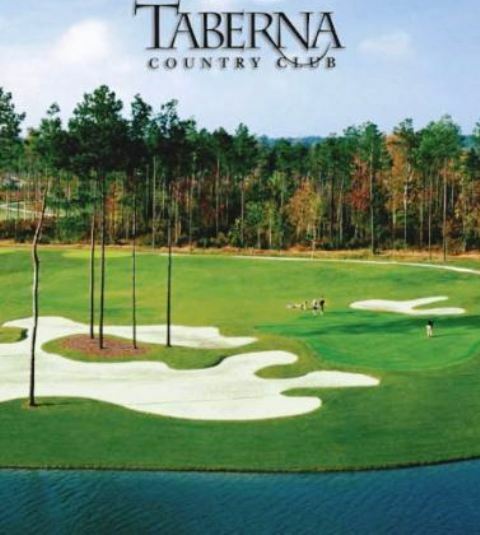 The course has rolling terrain and great visuals. There is also a 24-hour driving range at the facility.